i am just about ready to open up my etsy shop! i finished up working with the amazing Avocado & Willow Studio on my banner, icons, avatars, etc. i could't be more pleased! and i am almost finished uploading all of my initial pieces for purchase. who knew it would be so time consuming to think up unique names and descriptions for various pieces of jewelry?! so now i am trying to make sure i have all my ducks in a row with the shipping, taxes, and on and on, and then i will be officially open for business! i am thinking i should be up and running in the next week or two! so stay tuned for the grand opening of avery beth designs!! 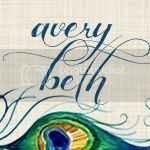 welcome to averybethdesigns! 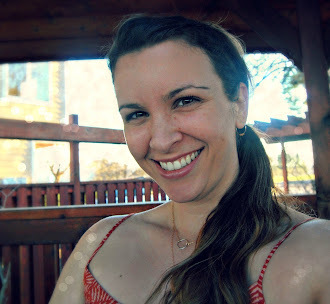 i'm patricia and i am the owner / designer for averybethdesigns, handcrafted jewelry for the modern minimalist. i work from my home studio in the beautiful inland northwest where i live with my wonderful husband and two darling daughters. come and stay a while! Copyright © 2012 AveryBeth Designs. Awesome Inc. theme. Powered by Blogger.